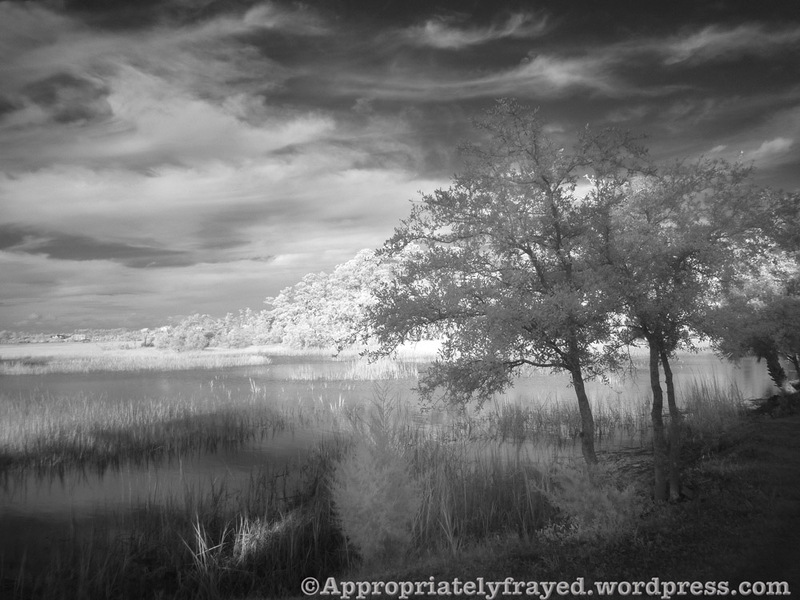 This entry was posted on Friday, January 18th, 2013 at 9:02 am	and tagged with digital infrared, hope, inspiration, mental health, negativity, optimism, photography, photos, positivity, sunshine, trees and posted in Inspiration, Photographs. You can follow any responses to this entry through the RSS 2.0 feed. The winter or Spring sun almost feels like your face is being cupped in warm hands. Personally, it always makes me feel close to God in a wordless, but loving and affirming way. Great post and beautifully written. Thank you.